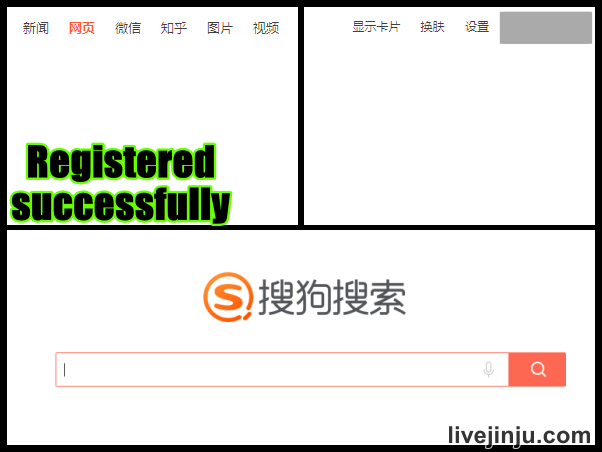 For people like to use Sogou related services , you might want to register Sogou account , I will introduce How to register a Sogou account in this post , and you could Create Sogou account outside China easily , let’s see how to do it. 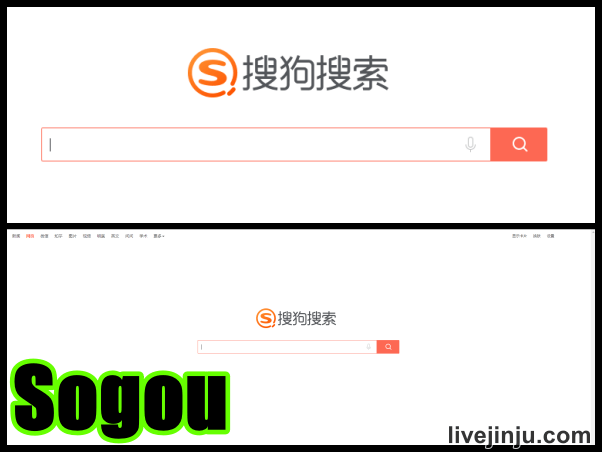 To Sign up a Sogou account , you could search for “sogou.com” to get access to SOGOU , then click 登录 to Sign in , or you could click the direct link below to enter login page. 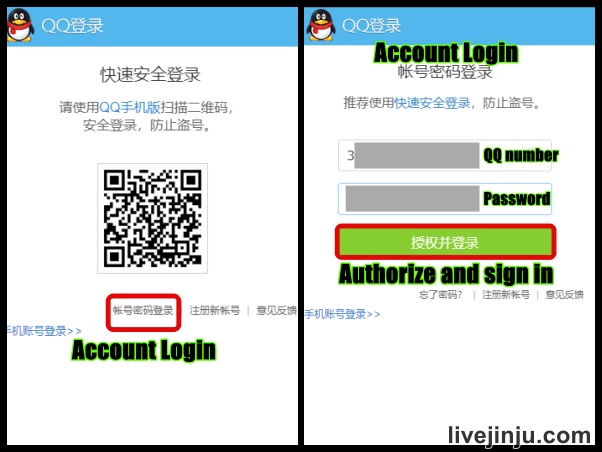 ▼ Entering the login page, there are 3 ways to log in with QQ account , like 1. 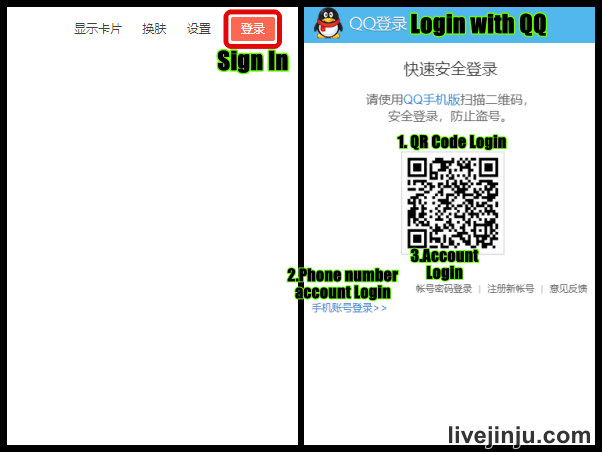 QR Code Login (Scan feature on QQ mobile App ) , 2. Phone number account Login , and 3. Account Login. To create a QQ account , please read the following tutorial. 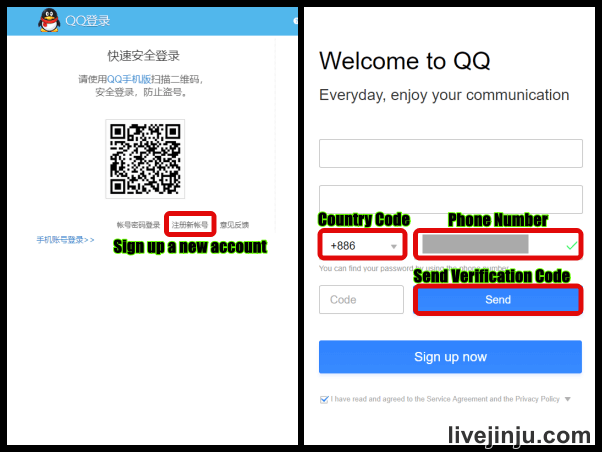 ▼ To sign up a QQ account , we click “注册新帐号” to Sign up a new account from the login page , then it would open QQ registration page , selecting in your Country Code and filling in your phone number , then we click “Send” to send verification code. ▼ Typing in your Nickname , Password , and SMS Verification Code , then we press “Sign Up Now” , and your registration is done. Note : Please keep your QQ number , we would log in with your QQ number and password. We open the same page to sign in Sogou after registration , you could also click the link below. ▼ We choose 帐号密码登录 Account (and Password) Login , filling in your QQ number and Password , then we press 授权并登录 to authorize and sign in your QQ account. ▼ Signing in your QQ account , and you could start to use Sougo related services! Sogou account is using QQ account to sign in , we don’t need to bind up any phone number or E-mail , the registration is quiet easy , only remember to log in your QQ account in 3 days , or your account will be recycled (invalid) . 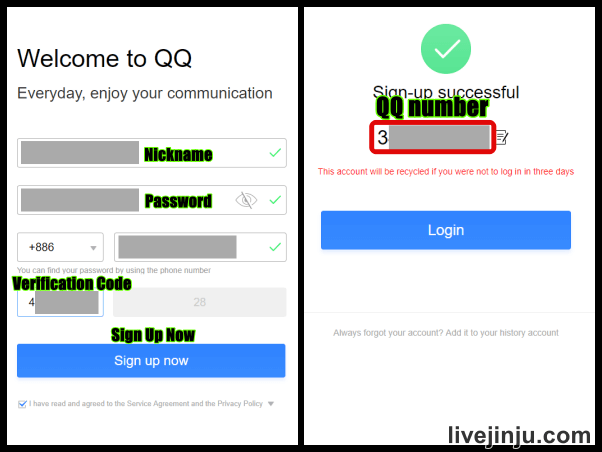 If you have problem creating a QQ account , please refer the tutorial below . LIKE this post , please SHARE it , thank you!